I spent my weekend with KeLo and it was EVERYTHING! 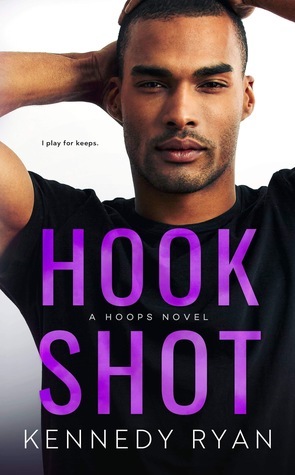 Y’all all need to read Hook Shot once it releases. 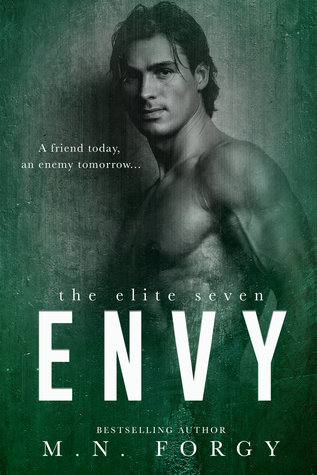 Then I picked up Envy to give me a break from all the emotional romances I’ve been reading. 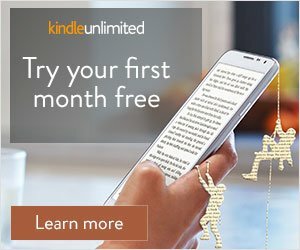 I’m about 50% into this book and I’m liking it but at the same time I just want to throw my eReader because the adults in this book are so frustrating. 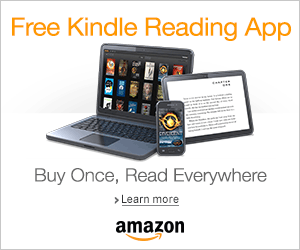 I can’t wait to read this one next! I felt the same way about KeLo! They were everything! You couldn’t have said it better with Meet Cute. That was my emotion done reading as well. 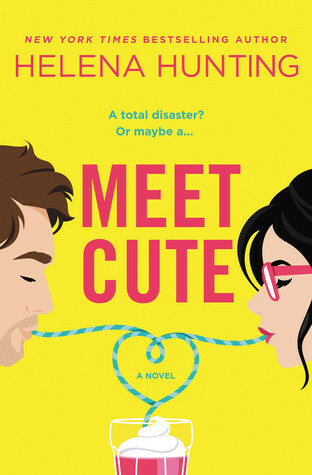 I can’t wait for your final thoughts on Meet Cute. I ended up DNFing it.